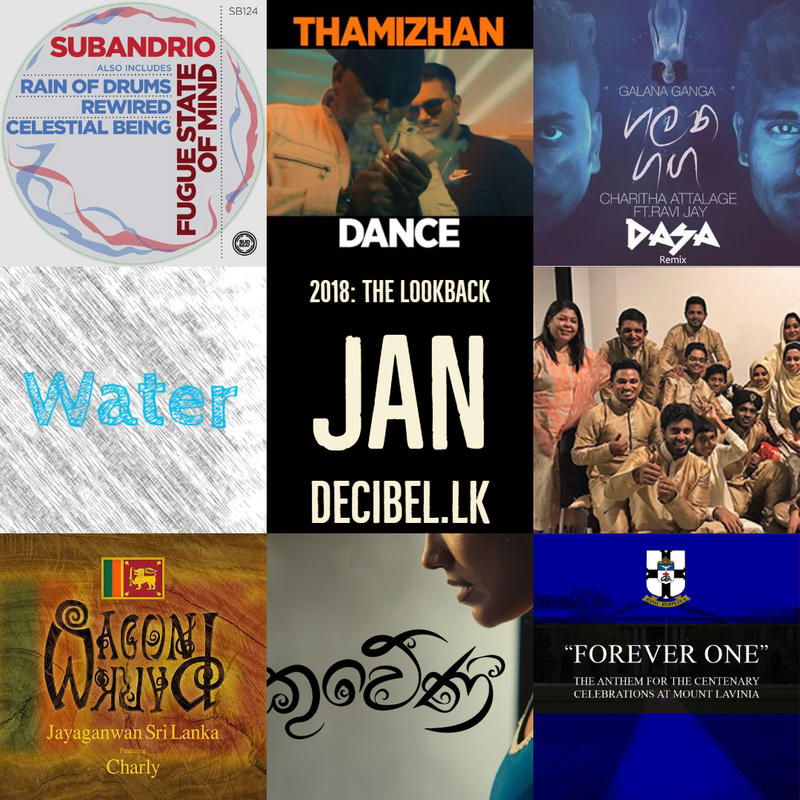 2018 has been an amazing year for Sri Lanka’s evolving music scene and here are a few highlights from January. Note that there were several indie releases and events that are not mentioned, for a full listing check out the archive section of the site. 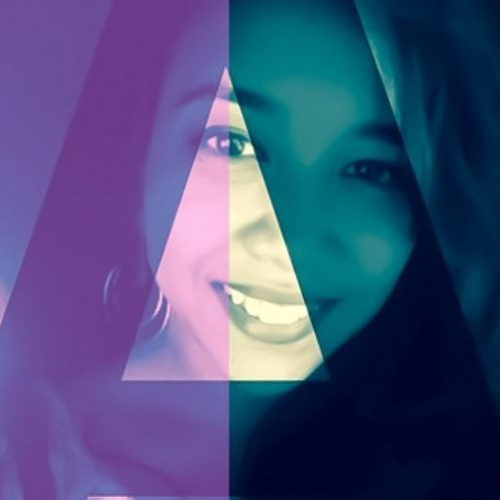 Ridma Weeraardena‘s audio hit ‘Kuweni’ (ft Dinupa Kodagoda) saw its music video release and even went onto hitting number 1 on YouTubeLk’s trending list. Aswatuna announces a special performance at Yale (Yale International Choir Festival) and a string of concerts during 2018. Rapper Bone Killa makes a comeback on the 1st of January with his single that got it’s radio release almost 6 months after it’s internet release. Singer & Songwriter Jayanga releases his debut album ‘Water’. The first single off it ‘Posideon’ was a hit on the YES Home Grow Top 15! 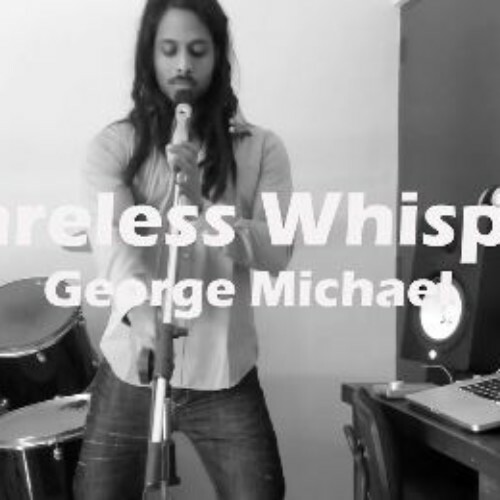 A tribute to the late George Michael, here is frotnman of Tantrum with his take of that classic.